Contact Information: Click HERE to email the 2018 Clay Shoot Co-Chairs, Linzi Cochran and Emily Gates. We look forward to hearing from you! 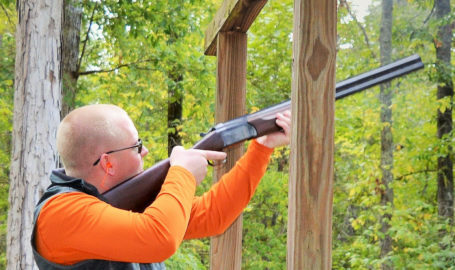 Our annual sporting clay shoot supports our outreach program, Christmas in Newnan, which provides essentials, toys, meals, and clothing to children in the Coweta County Foster Care System every December. It also helps fund our annual college scholarship program which goes to deserving high school seniors in Coweta County, GA. Thank you for helping us care for these wonderful children! For more information, sponsorship opportunities, and to sign up, please click HERE for the PDF version of the registration form, or via our Google link HERE. If you need to get in touch with us you can email us at njslsportingclays@gmail.com. Click below for credit card payments for shooters and sponsorships. If you have any problems with credit card payments, please email njslsportingclays@gmail.com, and we will contact you to process your payment.